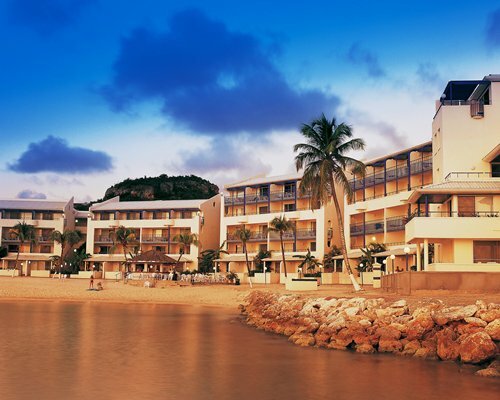 The Flamingo Beach Resort is located on the pearly white sand beach of Simpson Bay, on the island’s friendly Dutch side. The resort features a beautiful, negative-edge pool that seems to go on to infinity. There is a restaurant and snack bar on site, as well as barbeque areas. 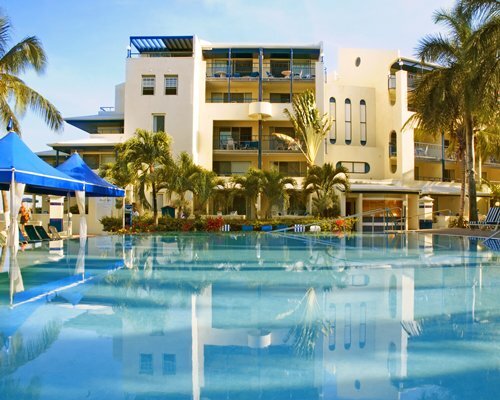 The resort offers tennis, volleyball, massage services, live entertainment, housekeeping services, front desk, security, and laundry facilities. A spa and casino are nearby. 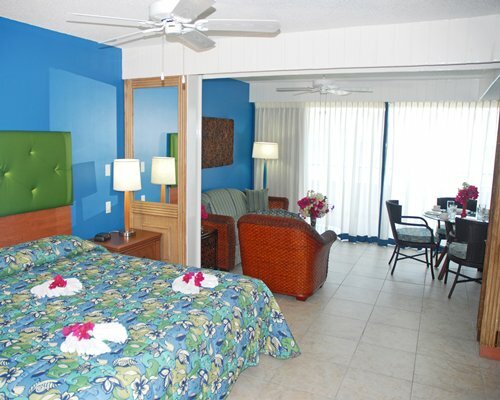 The resort is close to restaurants, shopping, and nightspots. The activities department will be happy to help you arrange for nearby boating, fishing, scuba diving, water sports, horseback riding, golf, and sightseeing. 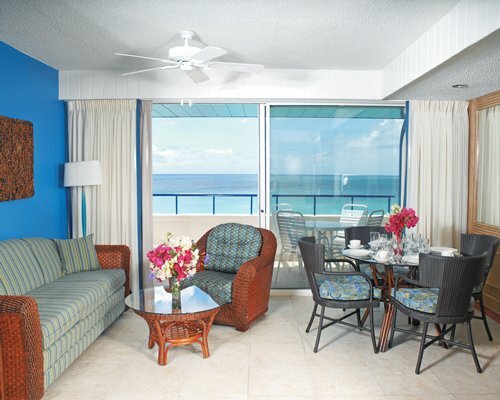 The resort offers a relaxing, intimate atmosphere just a few minutes away from all the island’s exciting action. 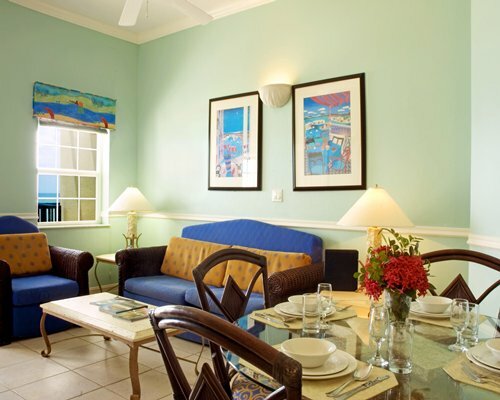 The Flamingo Beach Resort features modern, comfortable accommodations – all decorated in a chic, understated style designed to make you feel pampered and relaxed. Choose a spacious studio that accommodates 2 people: or a one- or two-bedroom unit that can accommodate up to 8 people. 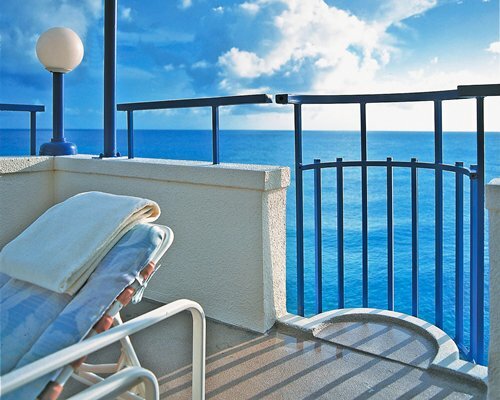 The suites feature terraces or balconies with fantastic views. All units have a fully equipped kitchen with dishwasher, toaster, coffee maker, blender, and all cookware, dishes and utensils. Depending on the size, there are multiple bathrooms. The suites also feature telephone with voicemail service, satellite and cable television, DVD player, climate control, hairdryer, ceiling fans, in-room safe, iron and ironing board. Some units also feature a washer and dryer. 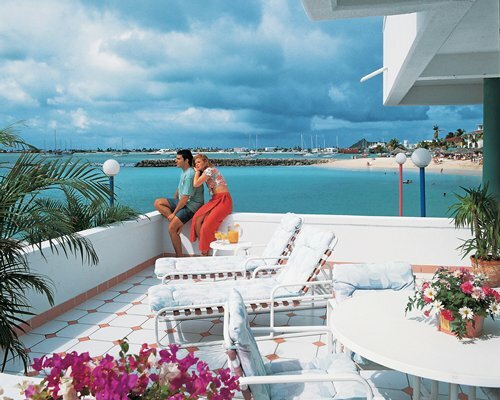 One of the most fascinating spots in the Caribbean, the island of Sint Maarten / Saint Martin is shared by two countries: France and the Netherlands. This truly unique destination offers the experience of three distinct cultures – French, Dutch, and Caribbean – with diverse cuisine, nightlife, and activities on both “sides” of the island. Its two capital cities – Marigot (French) and Philipsburg (Dutch) – are renowned for their duty and tax-free shopping, with an abundance of upscale designer boutiques and jewelry shops. Discos, clubs, bars, and casinos also make this pleasure-filled island one of the most exciting places to party in the Caribbean. 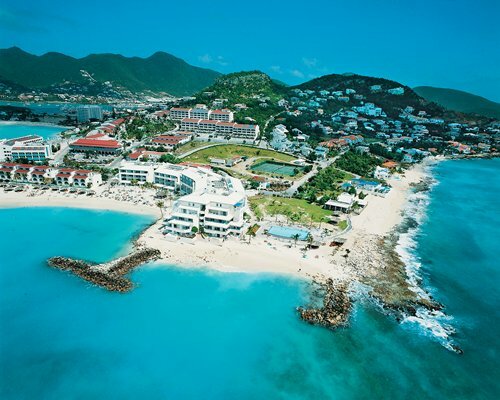 With its spectacular beaches, wonderful range of dining options, and trendy nightspots, Sint Maarten / Saint Martin offers the only place in the world that harmoniously and beautifully blends French, Dutch and Caribbean culture, charm, and hospitality. Additional Maid Service fee is 25.00 to 35.00 U.S. dollars. Cash or Credit is accepted.